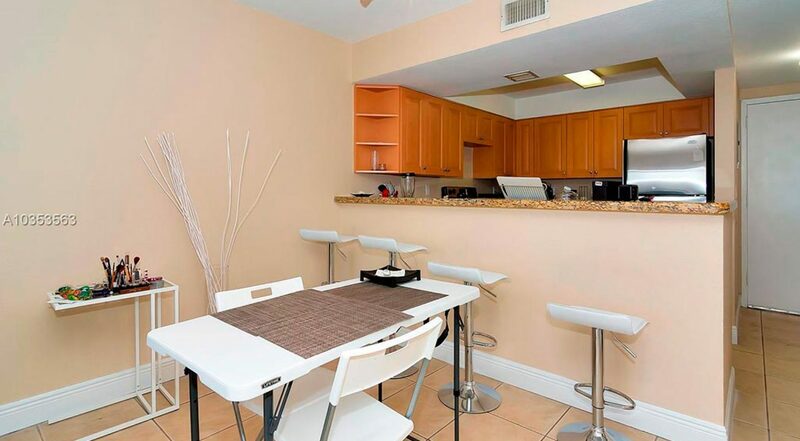 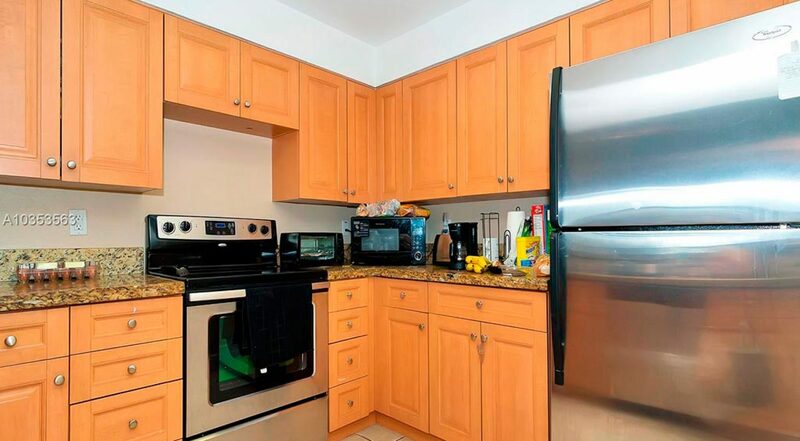 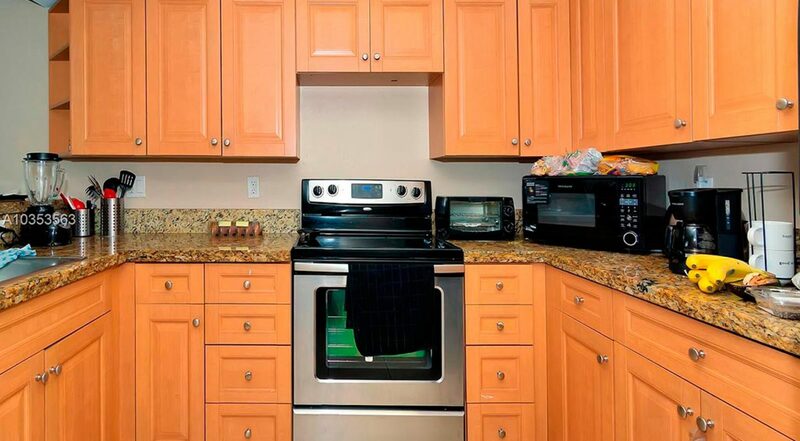 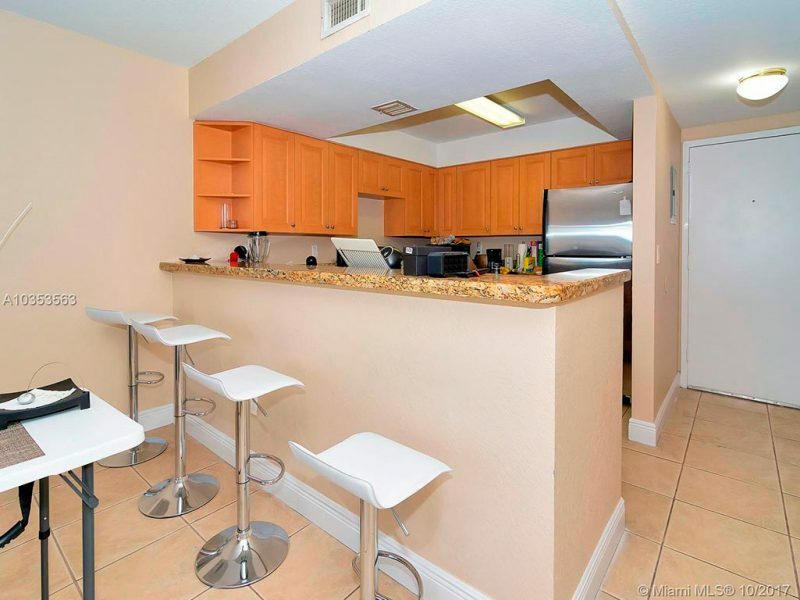 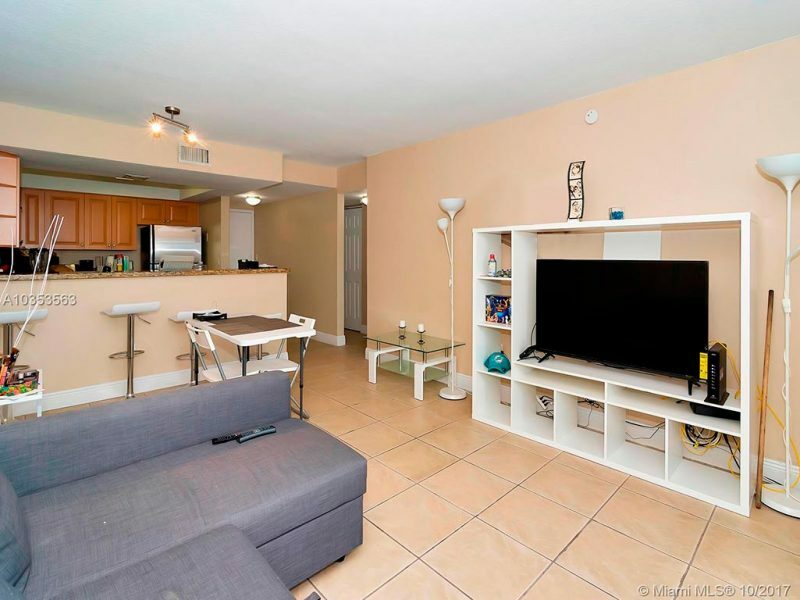 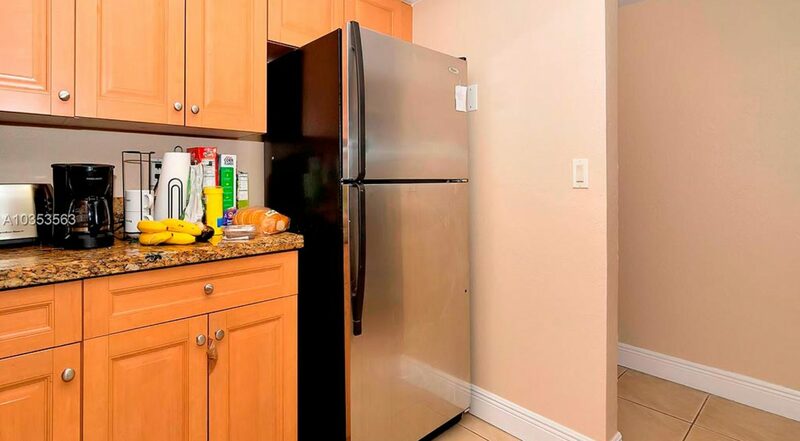 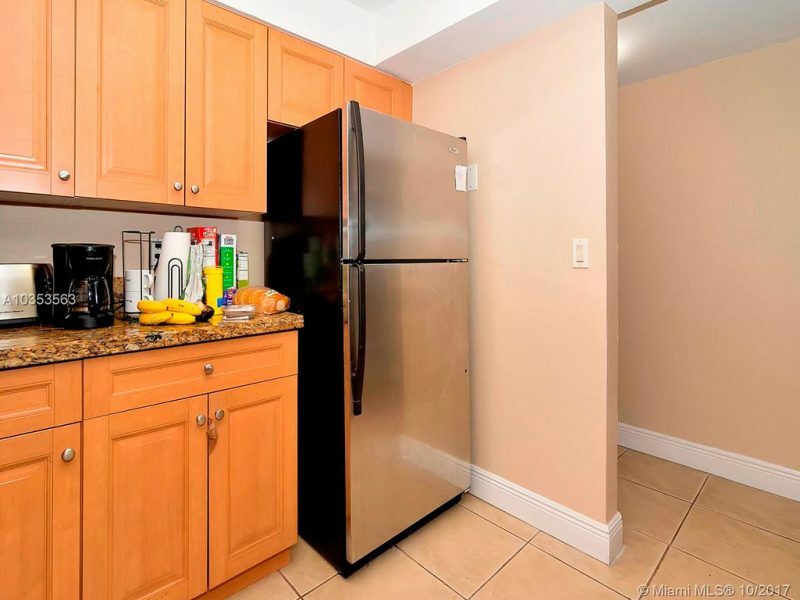 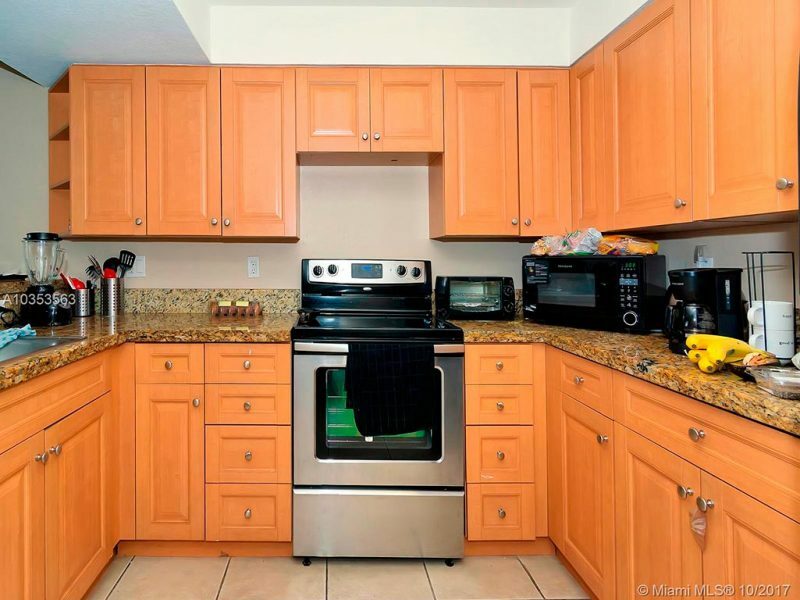 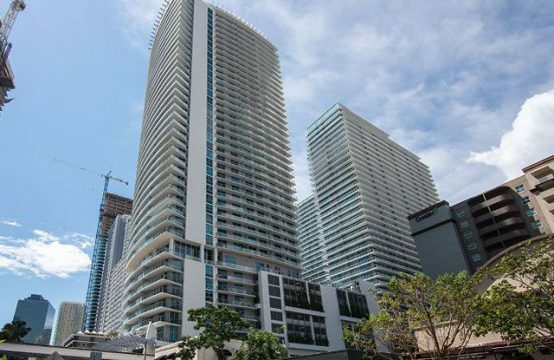 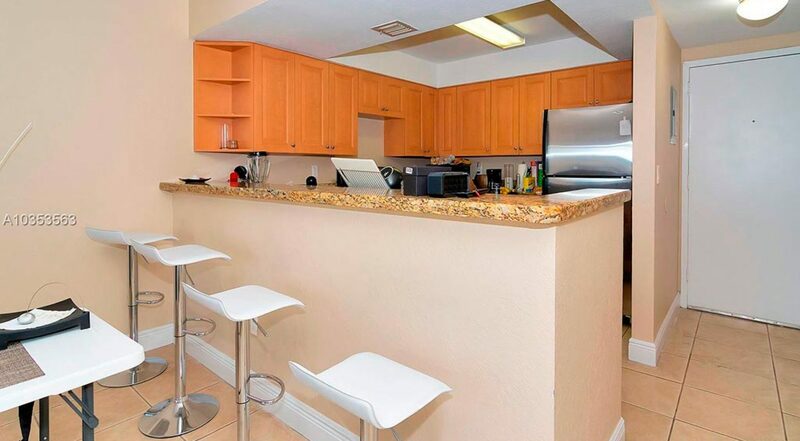 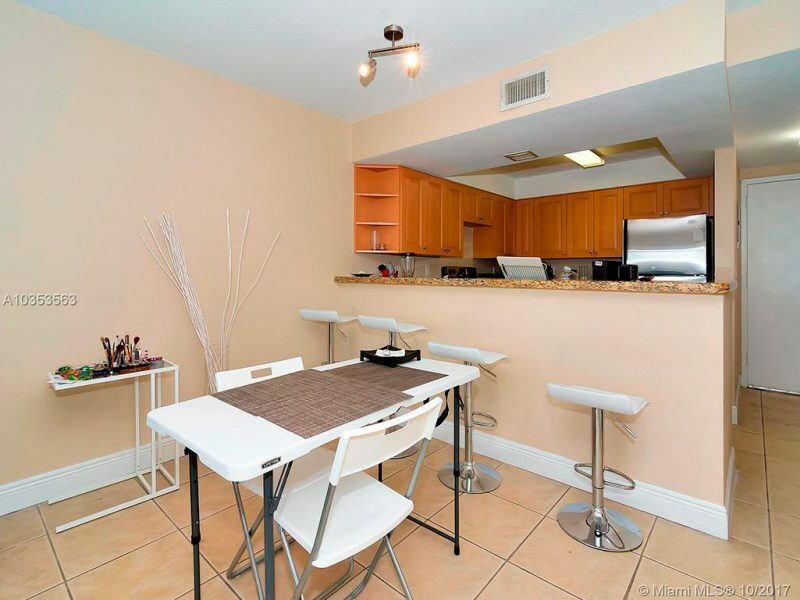 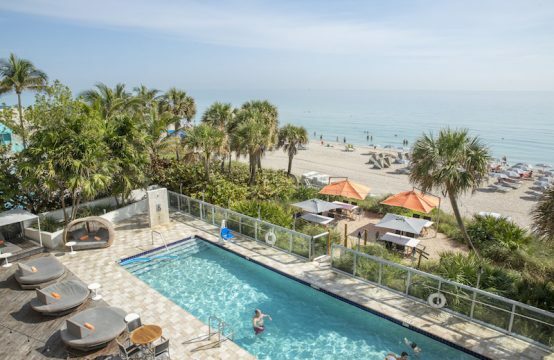 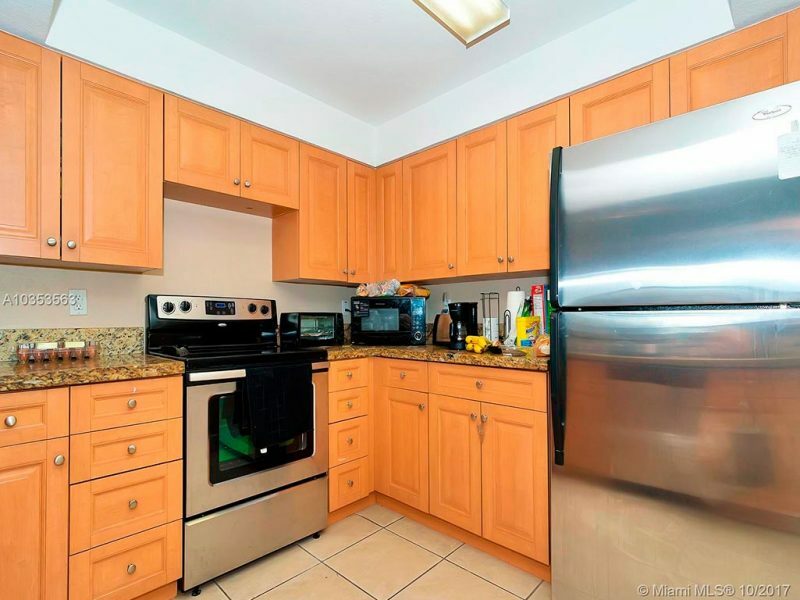 Enjoy this beautiful condo unit with spacious open kitchen with granite countertopsand stainless steel appliances. 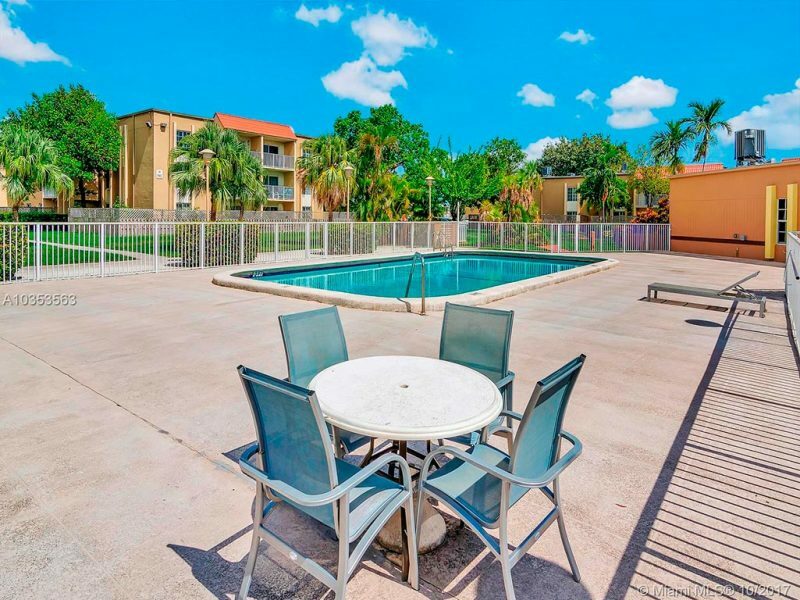 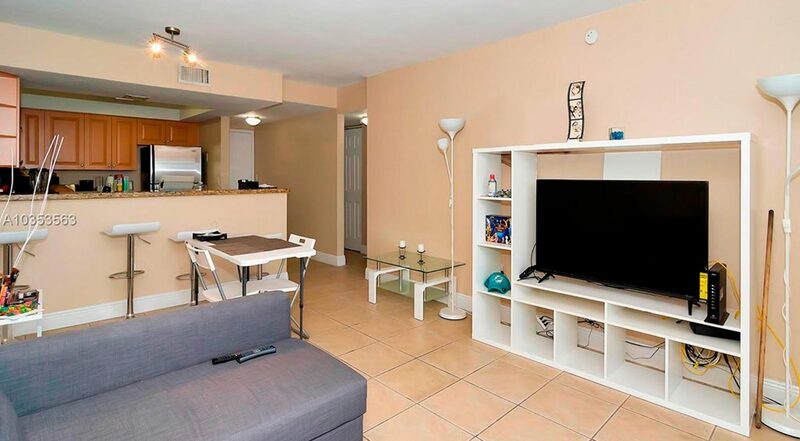 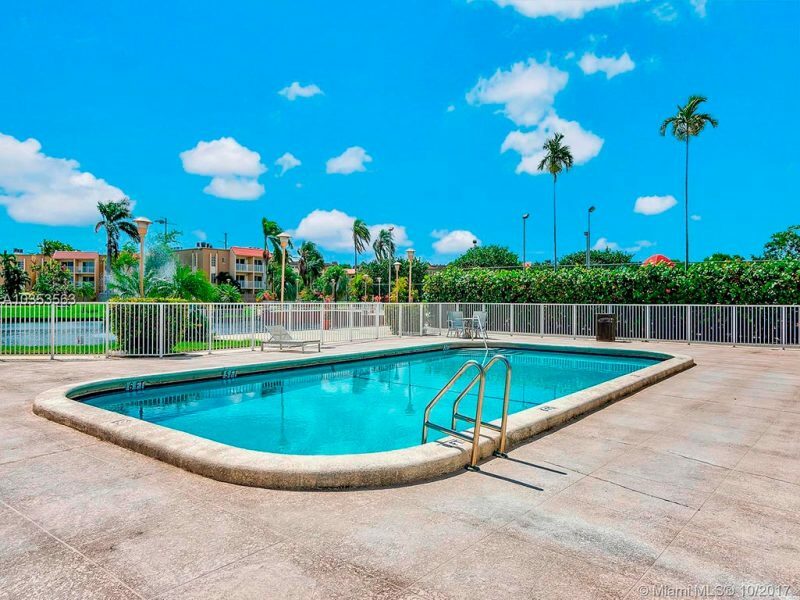 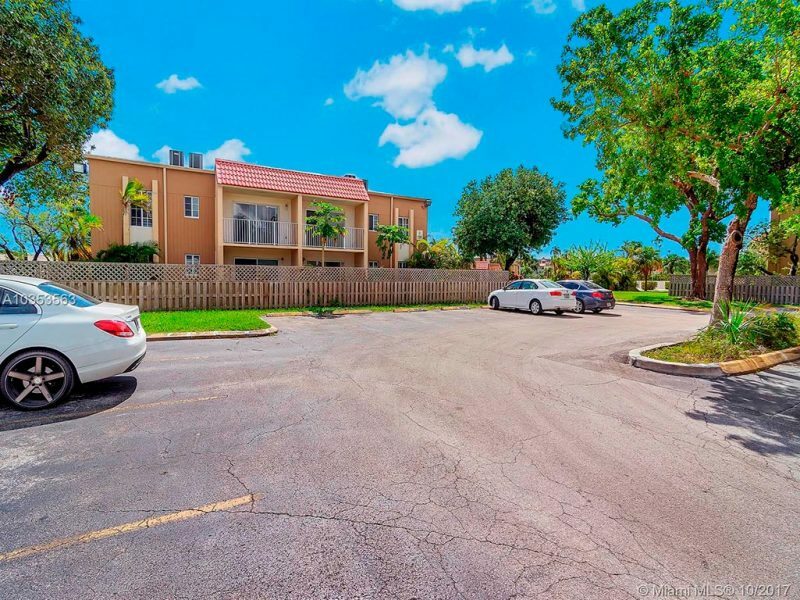 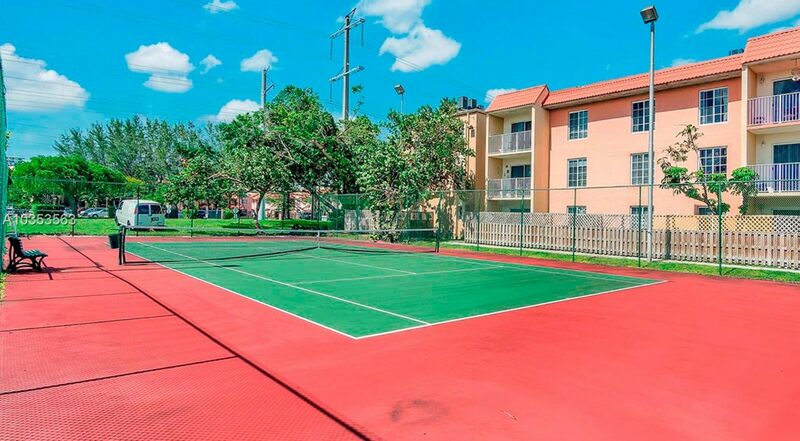 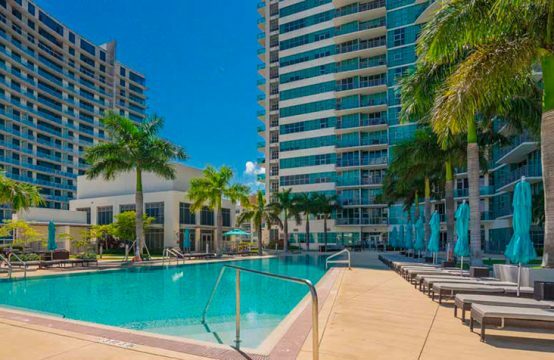 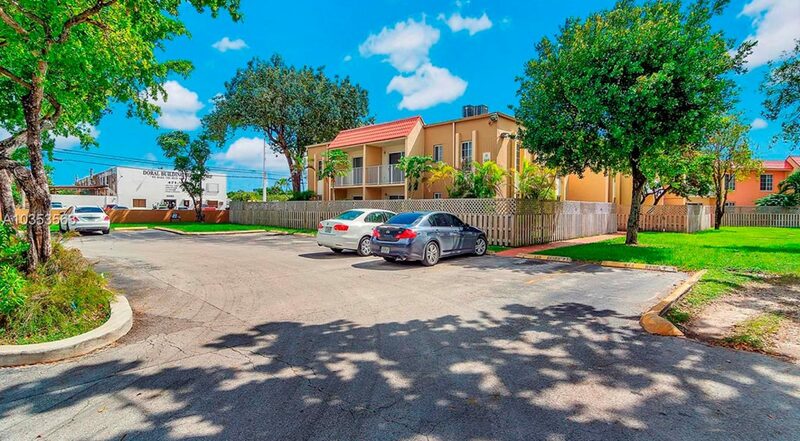 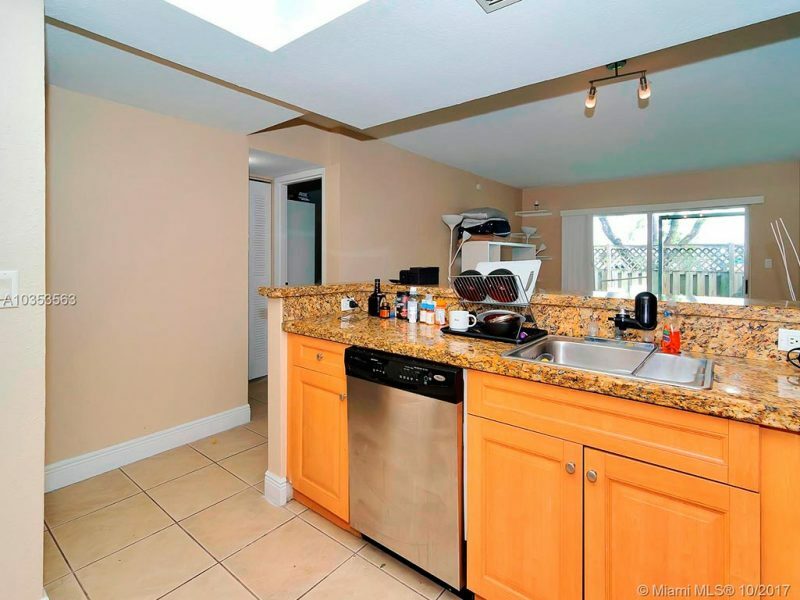 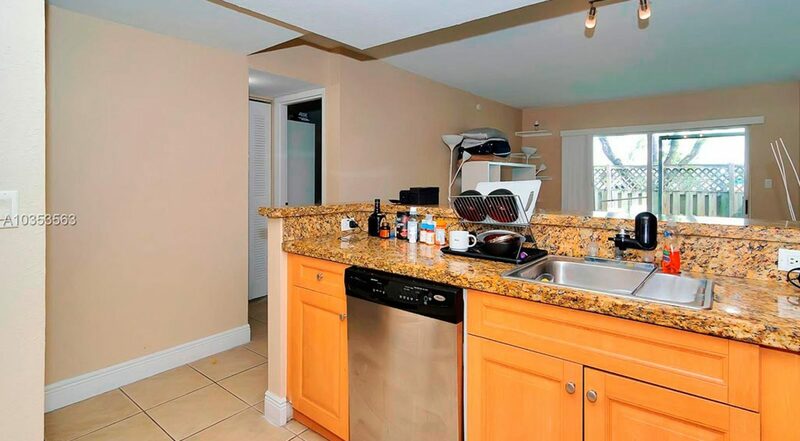 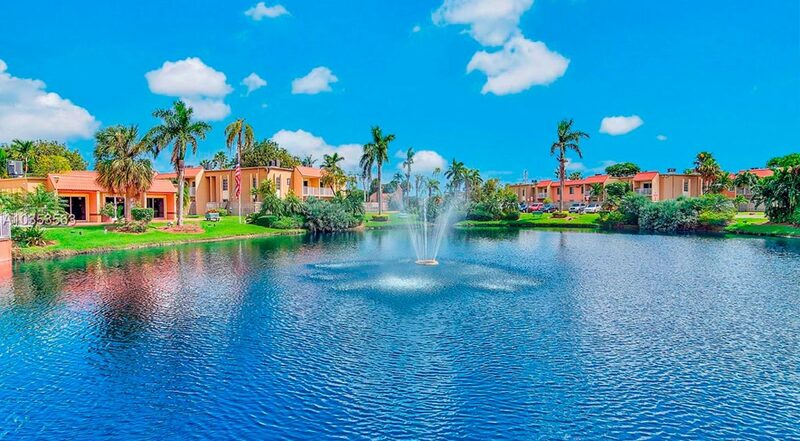 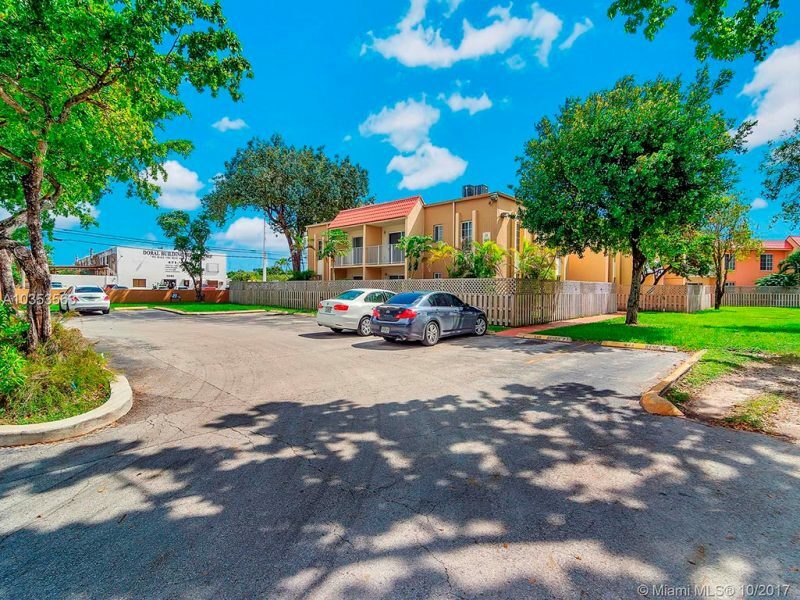 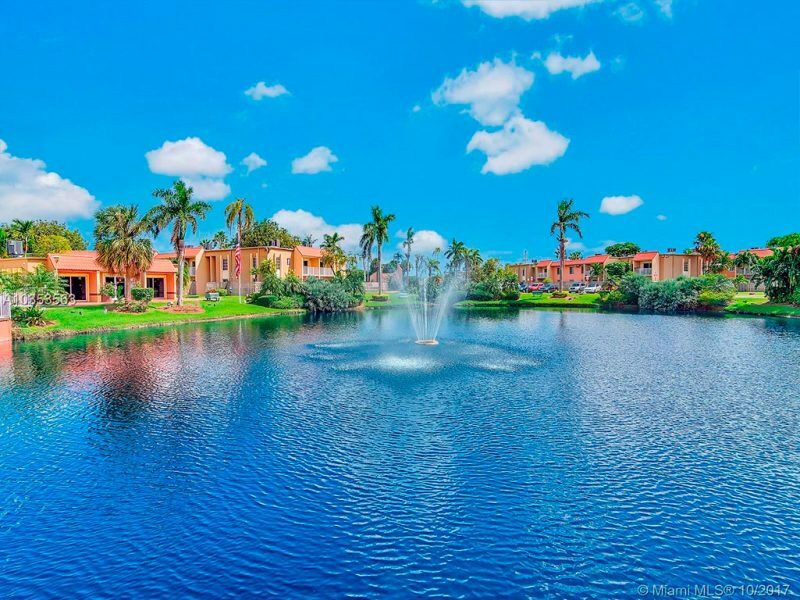 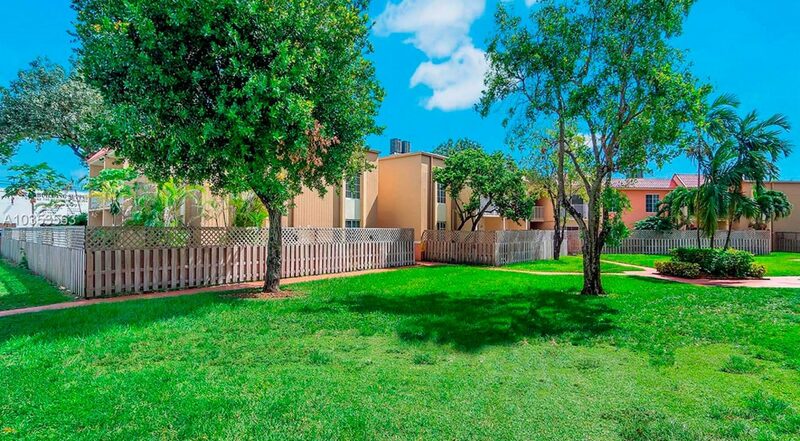 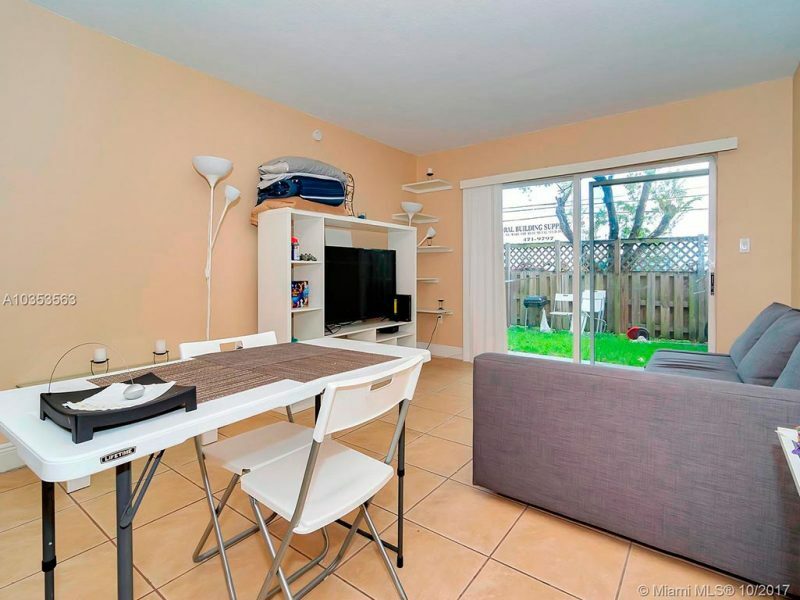 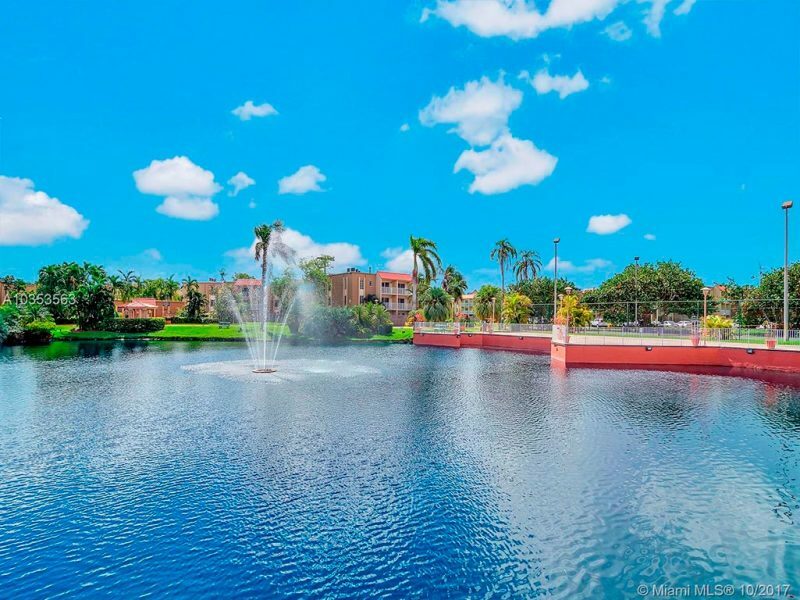 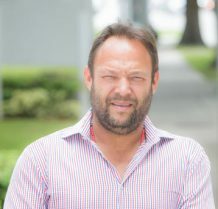 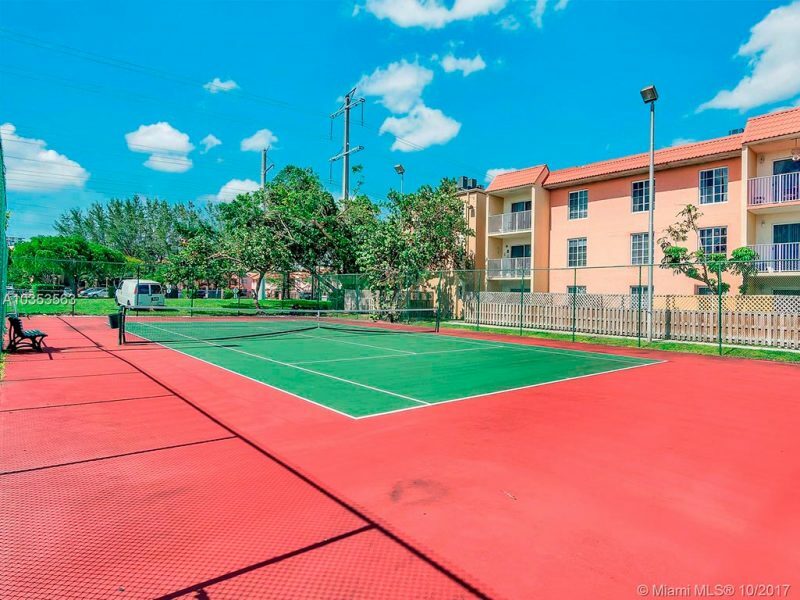 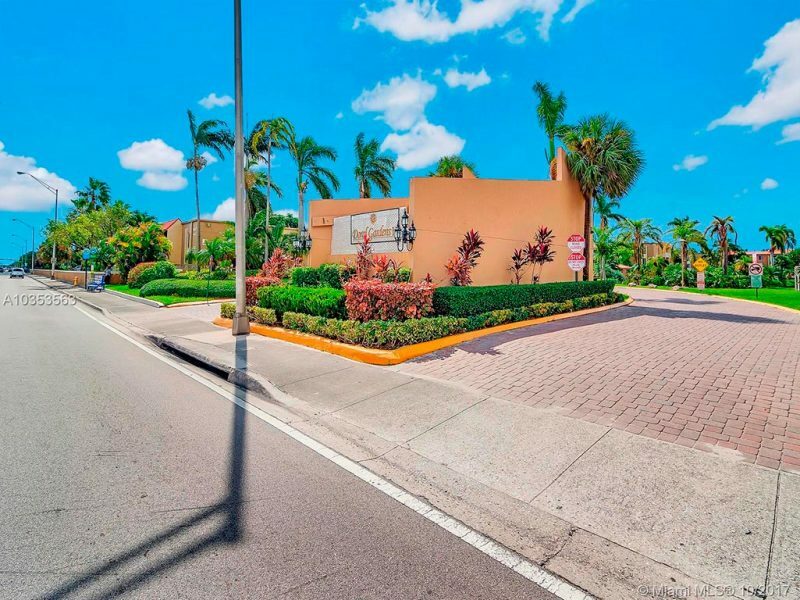 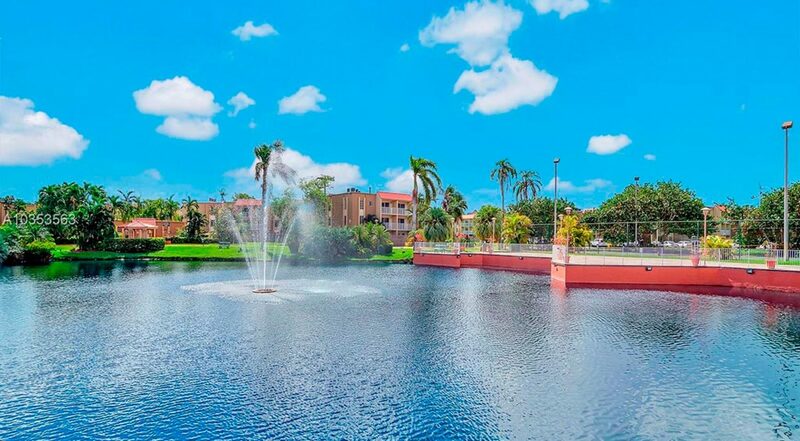 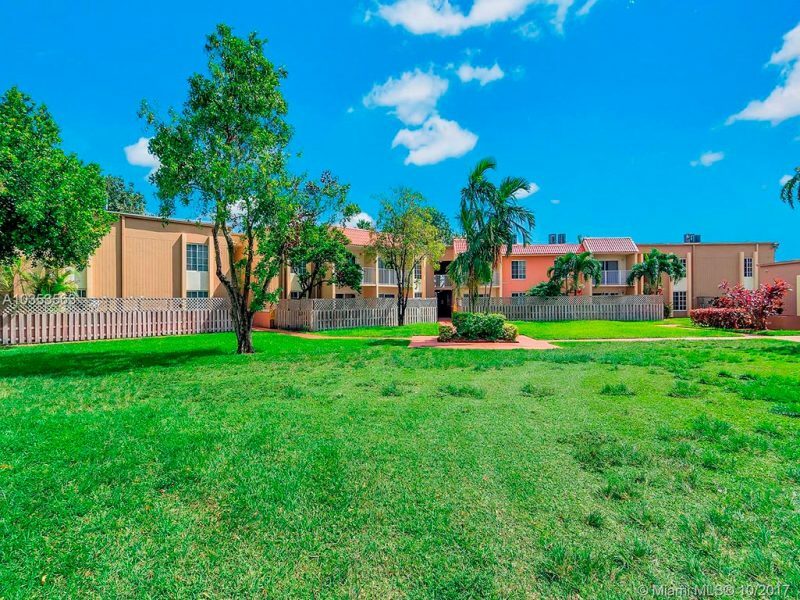 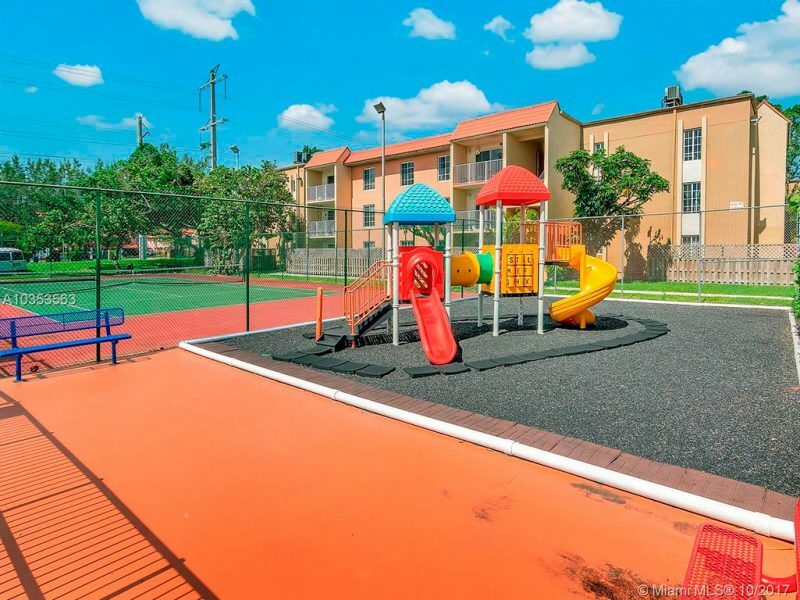 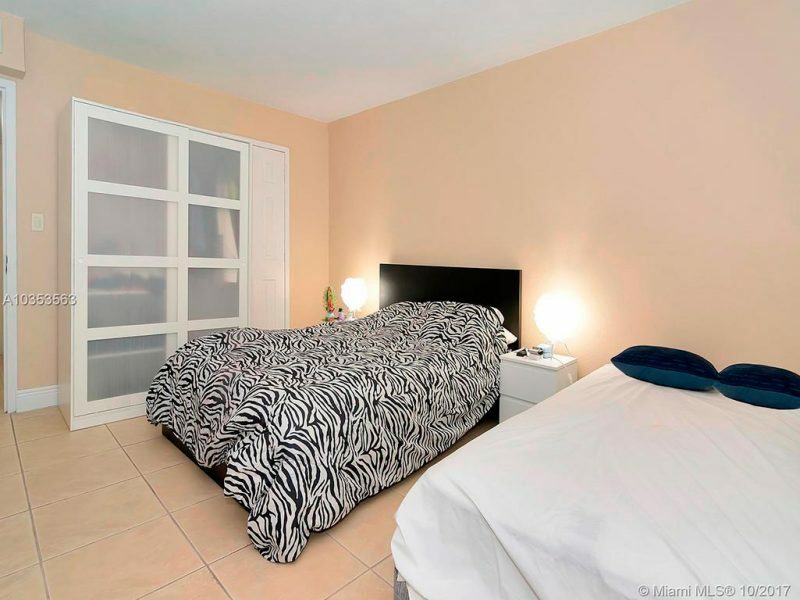 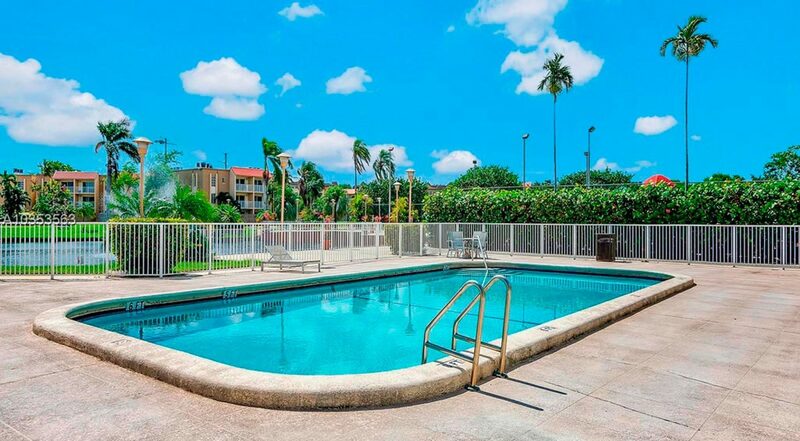 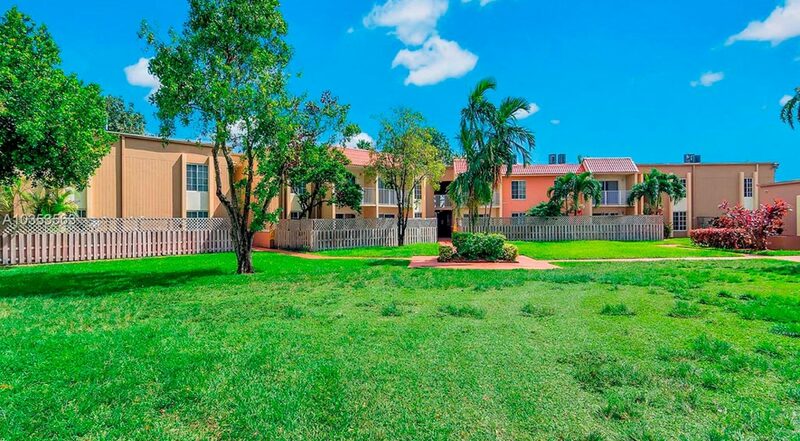 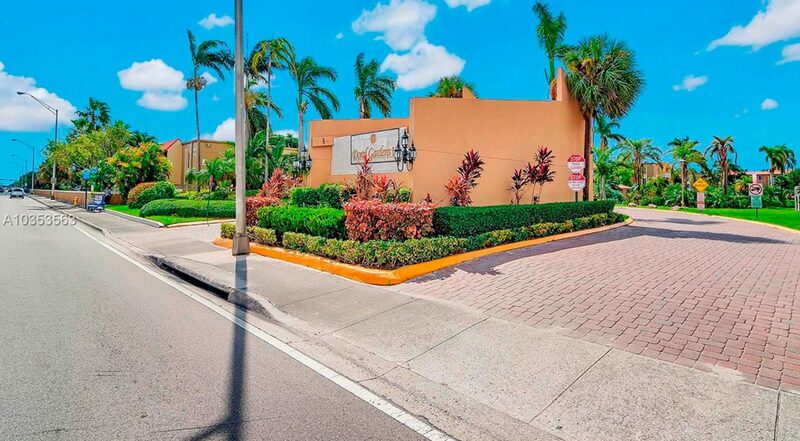 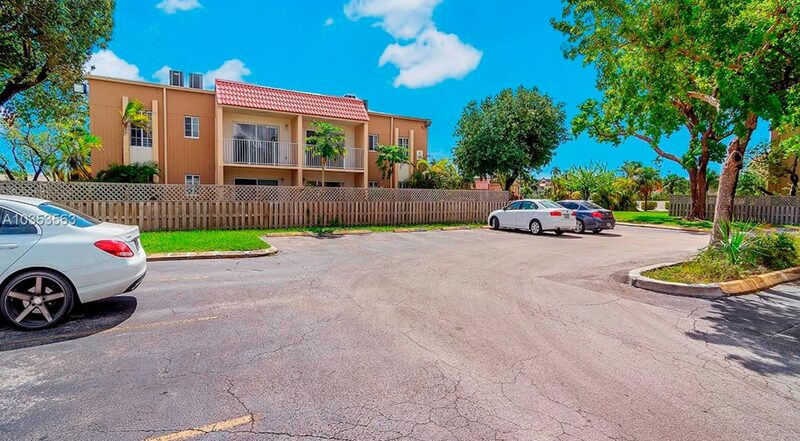 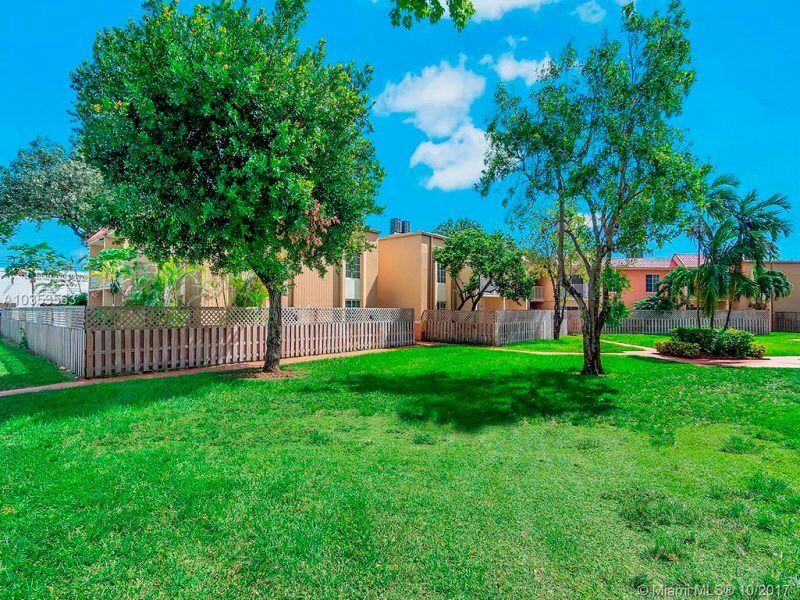 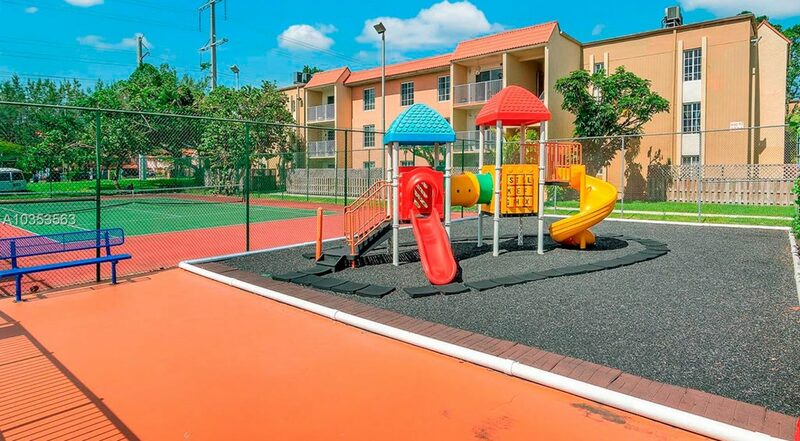 Very quiet community in the most convenient location in Doral, great clubhouse, beautiful pool and other amenities areadded bonus to this investment. 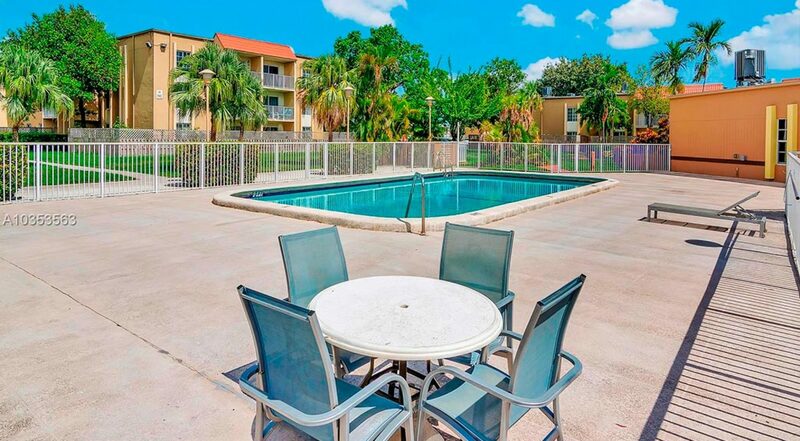 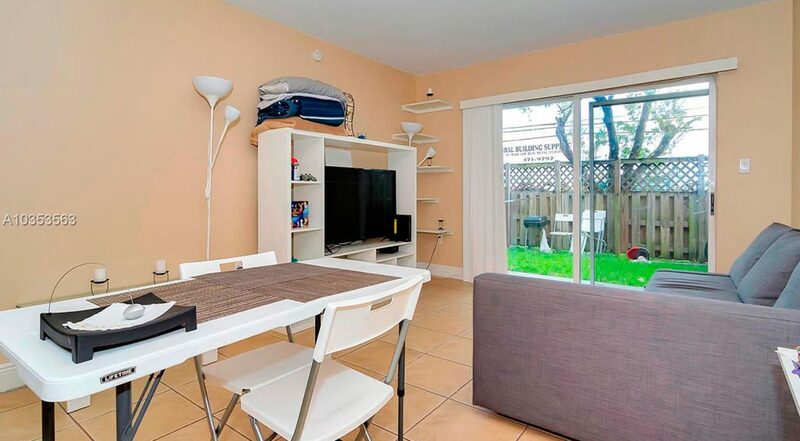 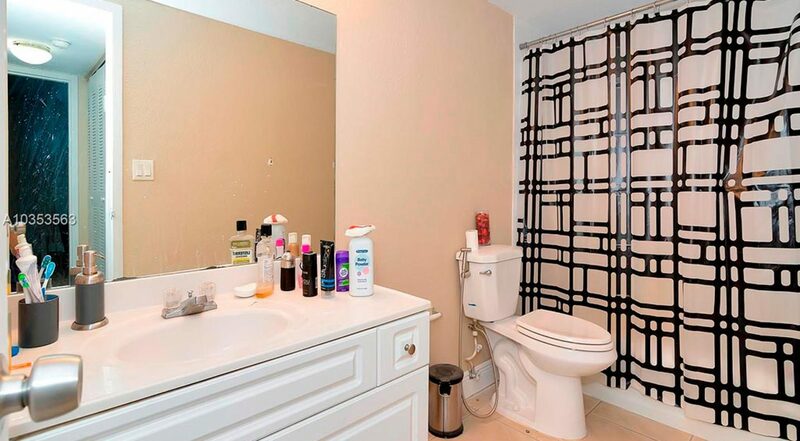 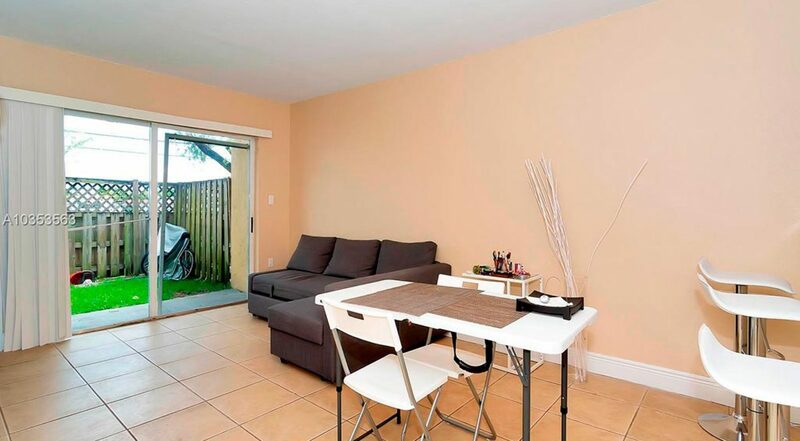 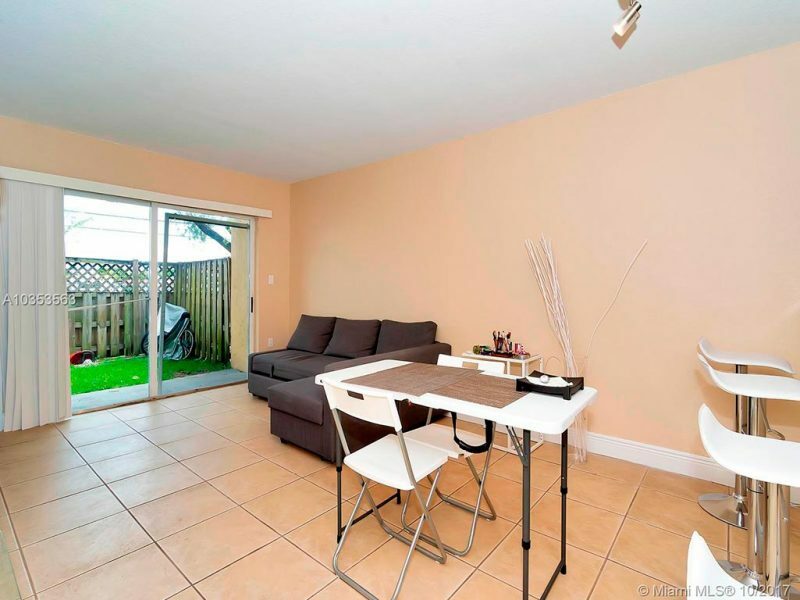 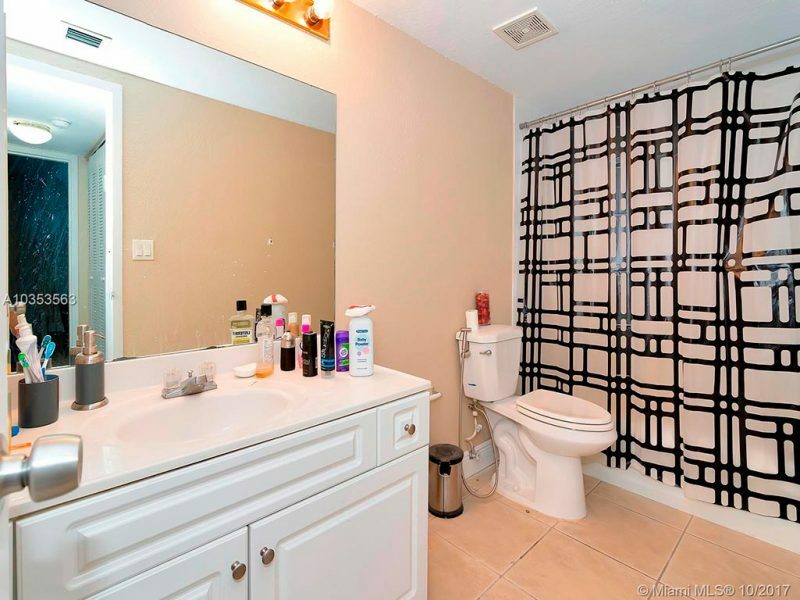 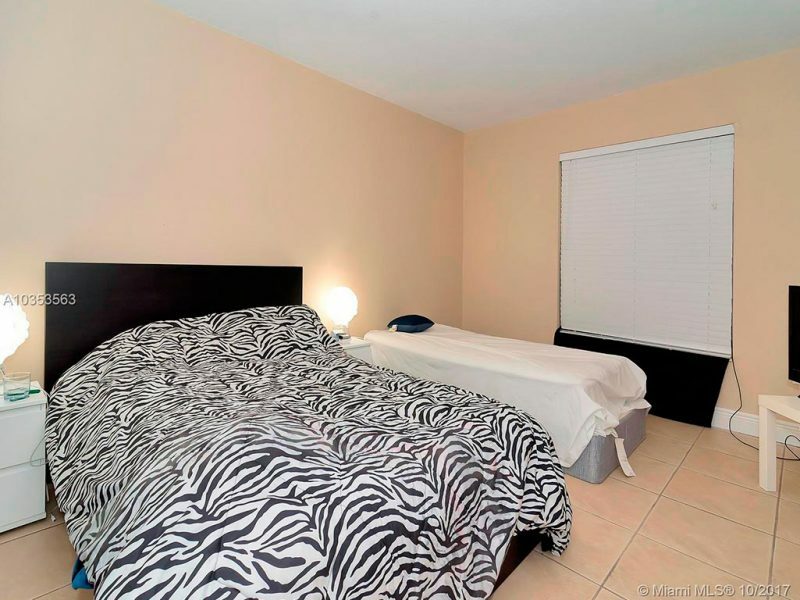 Centrally located near shopping, schools, parks and major highways.